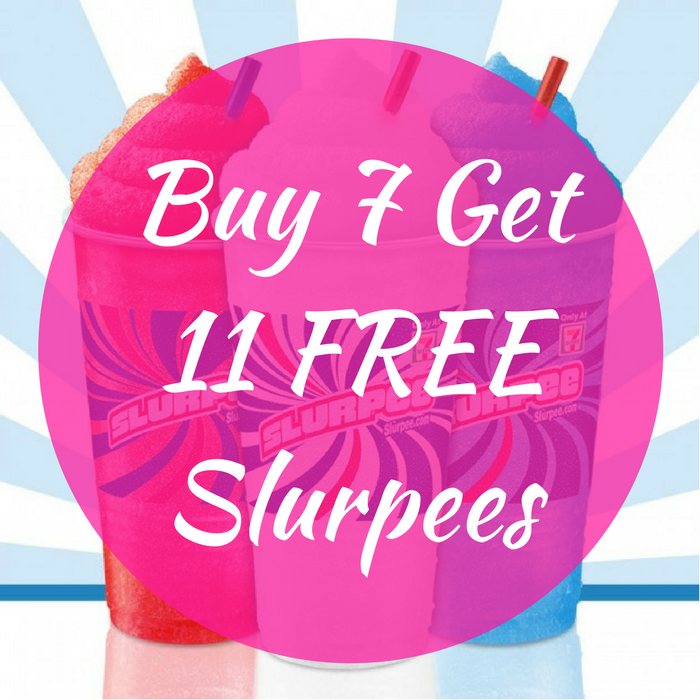 Buy 7 Get 11 FREE Slurpees! You are here: Home / FREEbies / Buy 7 Get 11 FREE Slurpees! FREEbie Alert! Until July 18 only! Head over to the nearest 7 Eleven store where you can get 11 FREE Slurpees when you buy 7 Slurpees! For you to score this great FREEbie, you need to download their FREE 7-Eleven Mobile App here! By doing so, you will also become a member of their 7Rewards loyalty program, which will score you a FREE Drink on your 7th purchase. This is awesome!